The Pastel collection by Snakehive is all about embracing the joys of colour. The designers at Snakehive have unleashed their playful side with a range of fun, vibrant and pretty colourways to suit any taste. Made up of eight enticing colourways, the series draws inspiration from the beautiful and enchanting hues of summertime London. Whether it’s delicate Sky Blue or radiant Honeysuckle, the unique, stand out colours give each case its own personality, meaning there’s a different case to suit everyone’s eclectic taste. 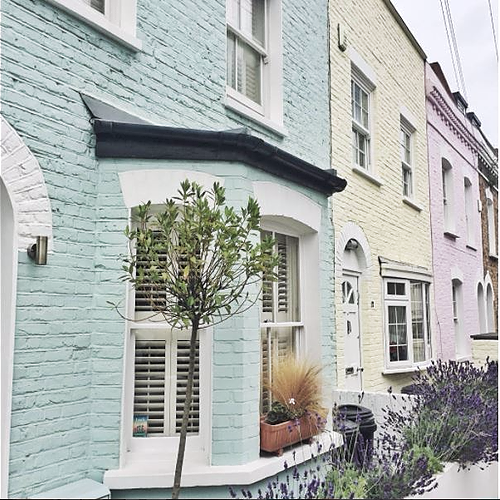 Think pretty pastel houses all in a row at Primrose hill, summery bunting over a bustling Carnaby street, and street art in buzzing Brixton. The range is the culmination of careful planning and development from Snakehive’s in-house design team. The Pastel Collection is bursting with character focusing on luxuriant new colourways whilst maintaining Snakehive’s signature high-quality craftsmanship and quality. 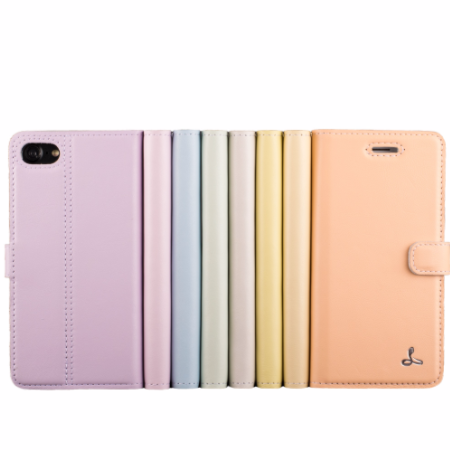 Our perfectly pastel cases are made using the softest top grain leather, and come with all our classic features including three credit card slots, clever bi-folding stand design and beautifully embossed with the Snakehive logo. 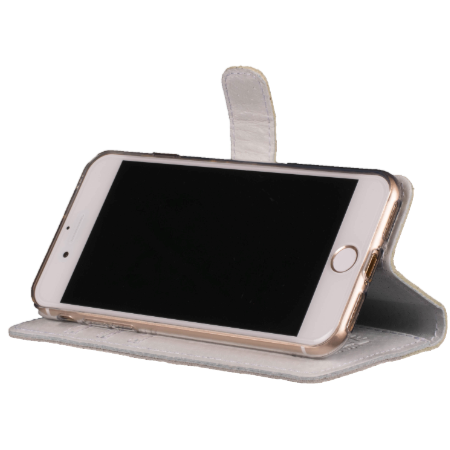 These cases seamlessly blend luxury design and protection for your phone into one.